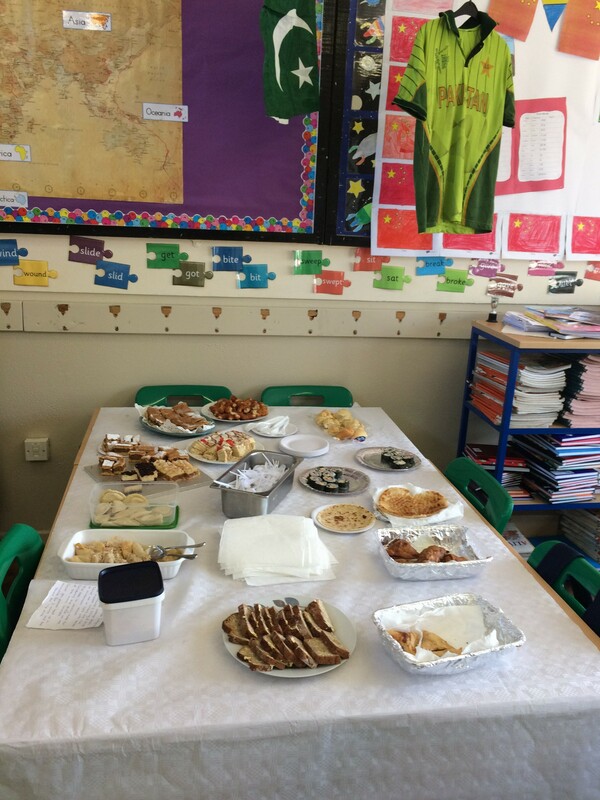 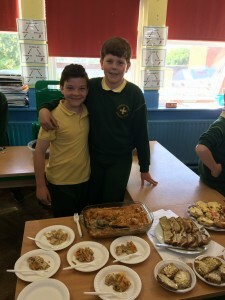 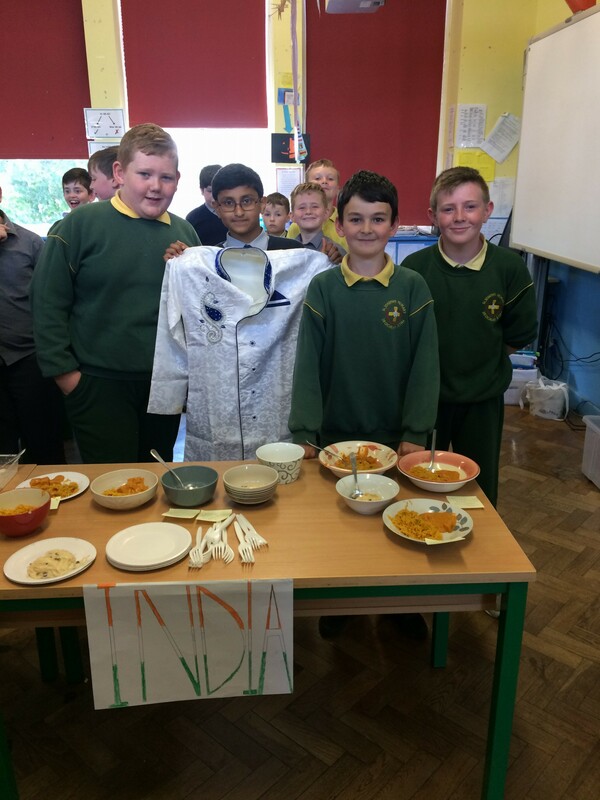 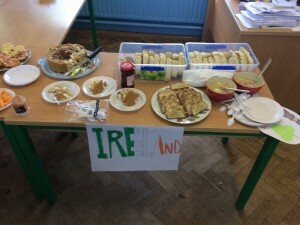 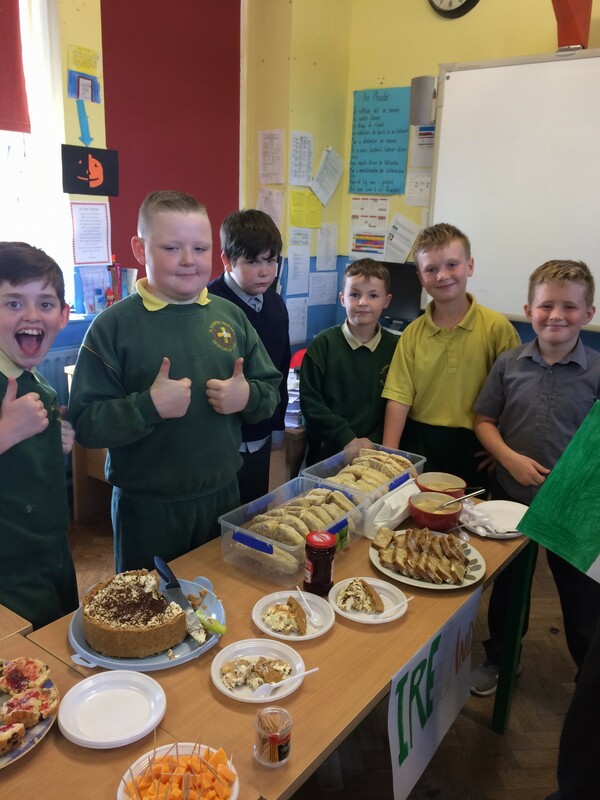 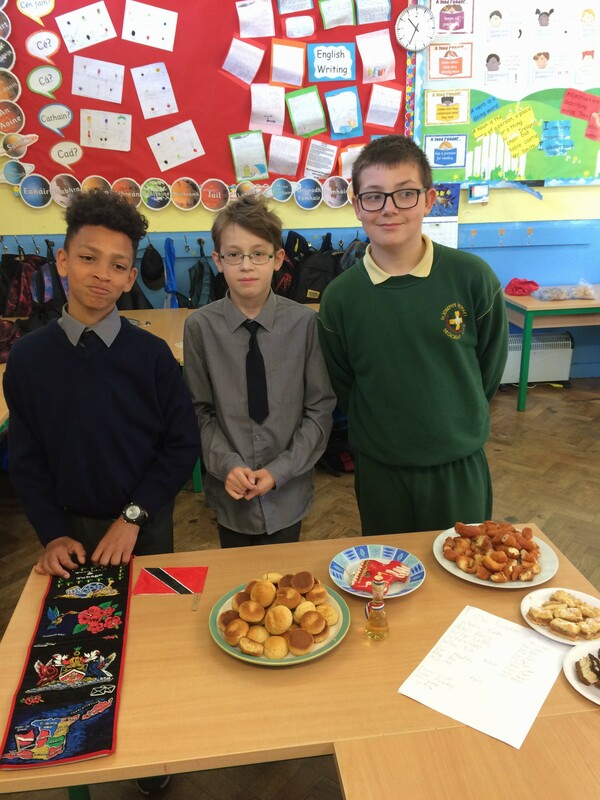 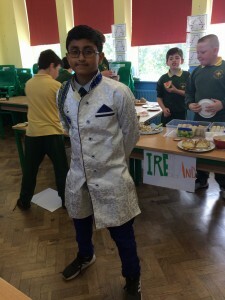 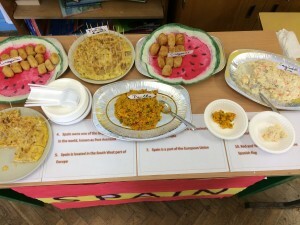 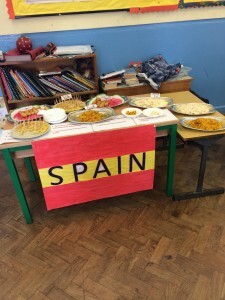 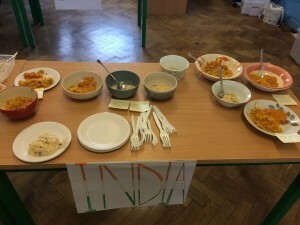 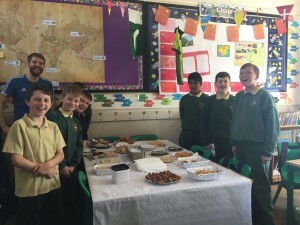 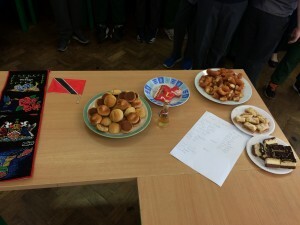 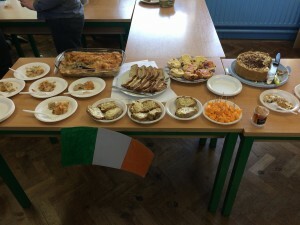 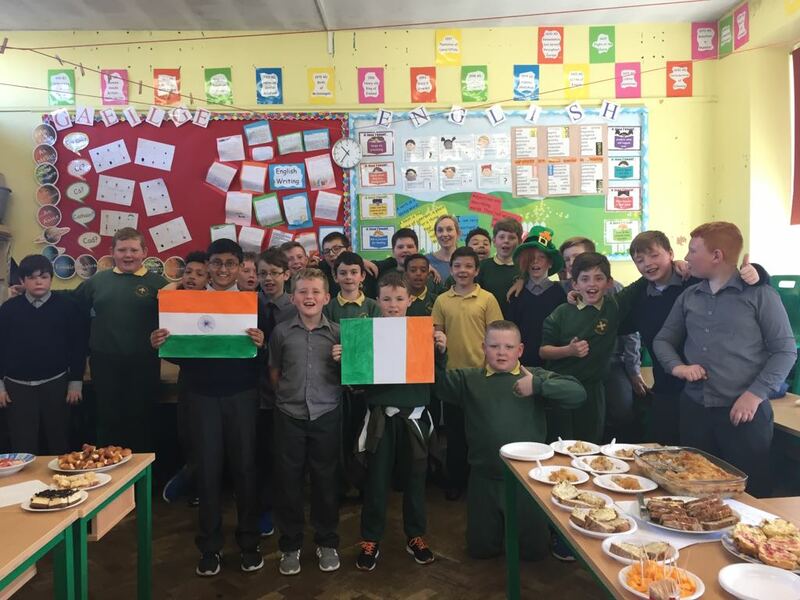 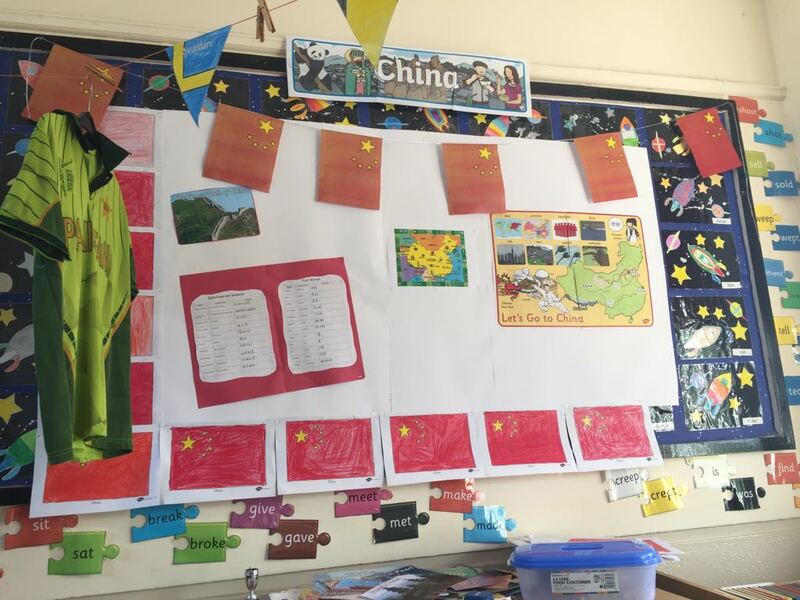 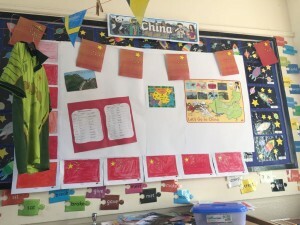 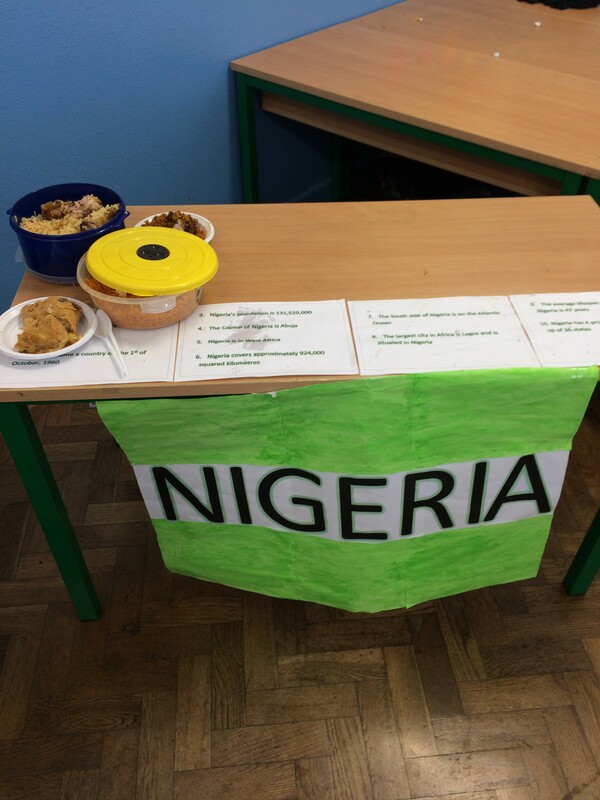 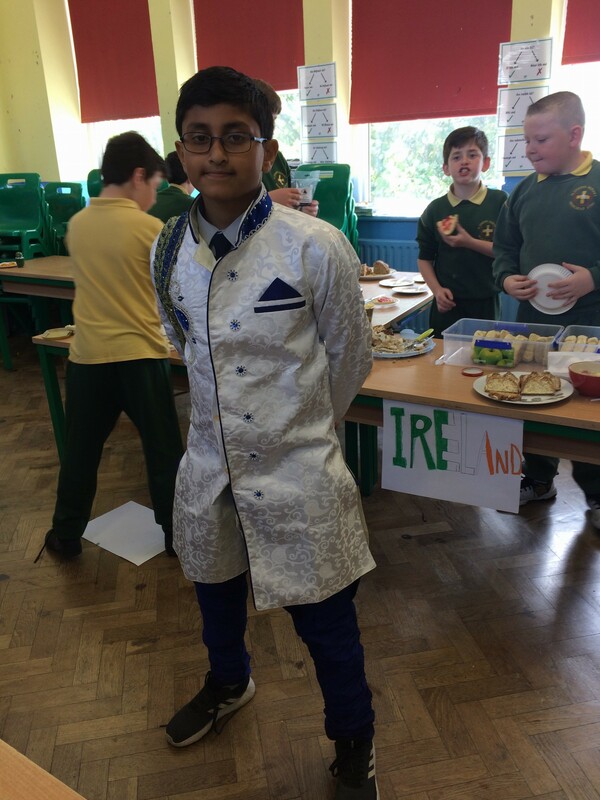 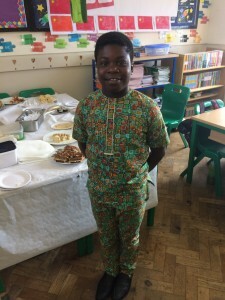 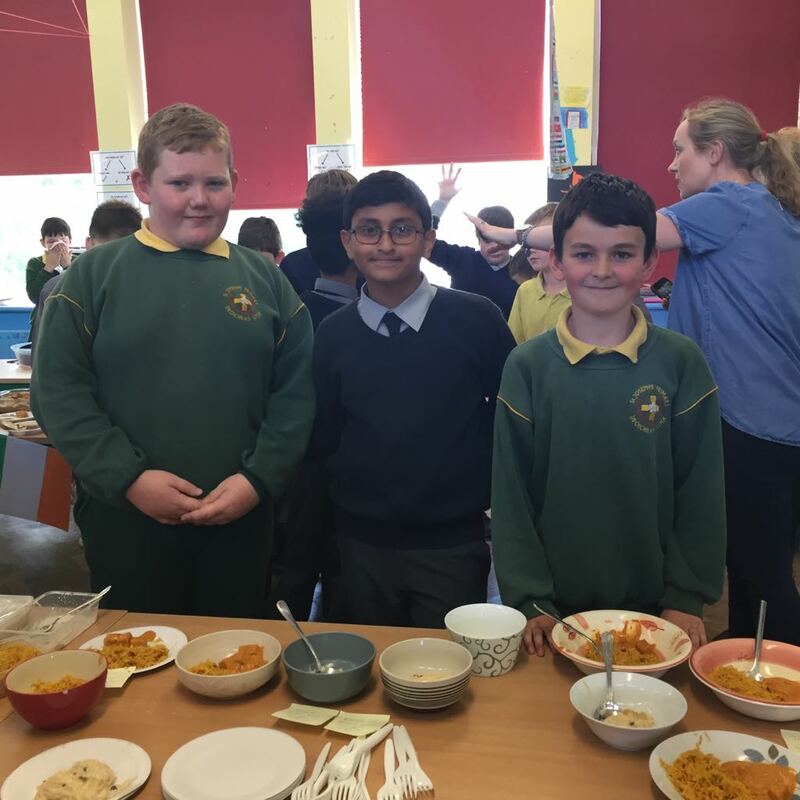 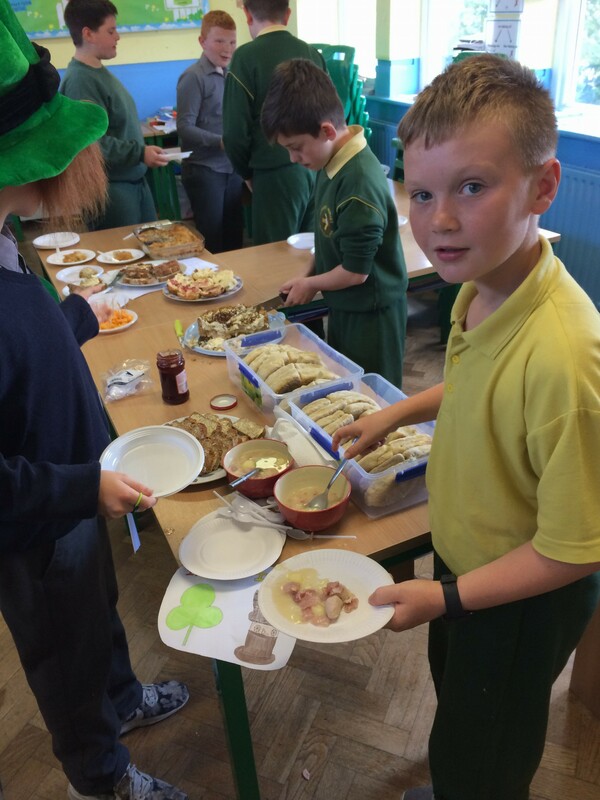 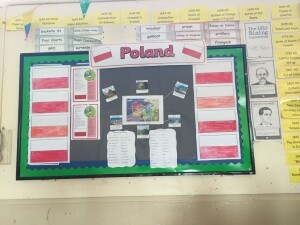 5th Class held their Multicultural Day on 14th June. 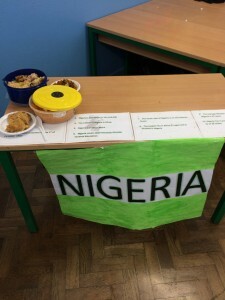 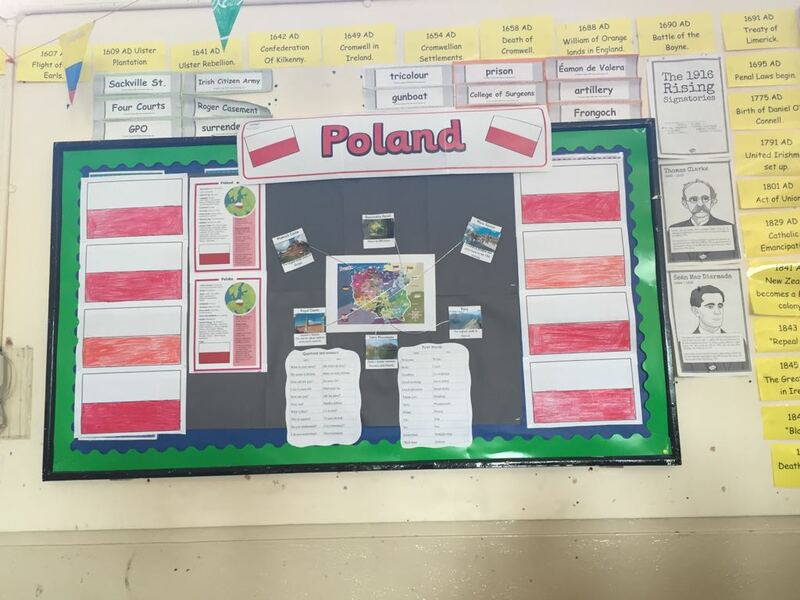 They had displays from Ireland, India, Poland, Nigeria, Pakistan, China, Croatia, Trinidad and Tobago and Spain. The boys brought in food, clothes and flags from each of the countries and shared information about their countries with their classmates. 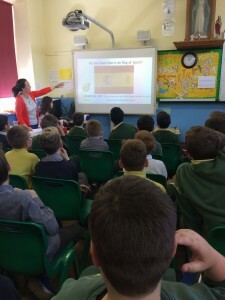 There was a presentation all about Spain. A great day was had by everybody. ← Fourth Class Tour To Lets Go!